We are a premier particle technology research and advisory company, and a trusted advisor to the world's leading pharmaceutical, industrial, public sector, and scientific organizations. We work with, and provide advice to major organizations across the private, public, and scientific research sectors. Our scope, and expansive knowledge of particle technology allows us to address problems that no one else can, and provide insight necessary for our clients to make the right decisions, in a timely manner. We provide technical expertise in industrial sectors such as pharmaceutical, environmental, ceramics, petrochemical, manufacturing, cosmetics, dietary supplements, as well as food and beverage. Our expert analysts generate unbiased particle characterization research information that is precise, comprehensive, and renowned for its independence and unique analytical insight. The value we provide to our clients is derived from the intellectual property our analysts create by applying strict and rigorous test methodologies to the research process, and protecting this information from bias. Our aim is to establish long-lasting client relationships built on mutual collaboration, partnership, and trust. We work closely with every client to help assure they are getting the right decision-making information, in a timely manner. Through collaborative efforts, we can help determine the appropriate testing required in order to supply meaningful particle characterization data within the context of our clients' industries. We continuously strive to provide our clients with timely, insightful results, and we go to extraordinary lengths to communicate information to them in a manner in which they can understand. There is a reason the world's leading organizations choose PTL - we deliver business value to our clients each and every day. 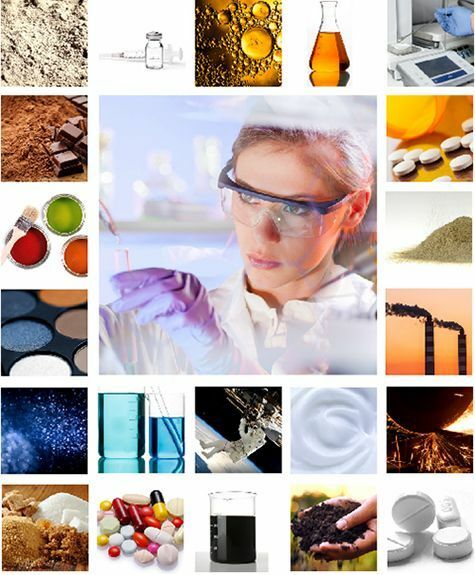 Whether assisting a pharmaceutical company with an FDA approval in order to speed the delivery of a new drug to market; helping a cosmetic company improve product performance; or troubleshooting a material behavior issue using a variety of particle characterization techniques, PTL delivers business value to our clients.